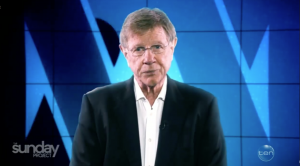 Kerry O’Brien – the outstanding former ABC journalist and host of Four Corners – will give the keynote address explaining why the election is vital for the ABC to remain politically independent and able to give Australians the programs and fearless, independent reporting that we all seek from it. 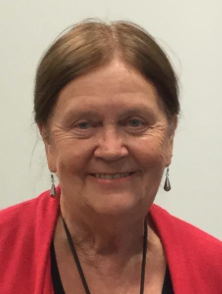 Margaret Reynolds – ABC Friends National President and former Queensland Senator and Federal Cabinet Minister will outline how the next Federal Election is crucial for the ABC and its future. She will reveal details of the Friends’ National Campaign and seek the support of Queenslanders all around the state. There will also be a panel discussion so that we can hear your views and answer your questions about what is happening to the ABC and how we can defend it. The future of strong and independent public broadcasting in Australia is at stake. Well-funded and independent public broadcasting is essential to keep citizens informed and to hold government and powerful organisations to account. Think of the work that Four Corners does. Think of the vital ABC emergency services, Background Briefing, Science Show, Geraldine Doogue,Late Night Live, the music – we all have our favourites. If you are not yet a member, we would love to have you join the fight. Together we can prevail over politicians who are hostile to an independent, well-funded national broadcaster and prevent a weakened or privatised ABC.